The government declared a curfew in Colombo and blocked access to social media and messaging sites, including Facebook and WhatsApp. 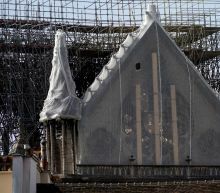 The government has acknowledged that it had "prior information" of attacks on churches involving a little known local Islamist group but didn't do enough about it. Out of Sri Lanka's total population of around 22 million, 70 percent are Buddhist, 12.6 percent Hindu, 9.7 percent Muslim and 7.6 percent Christian, according to the country's 2012 census. 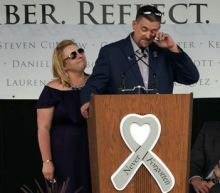 Crystal Lake community holds vigil for missing boy to "light the way for AJ"
A 5-year-old Crystal Lake boy last seen on Wednesday night remains missing, and police said Friday that they are focusing their investigation on the boy's home. 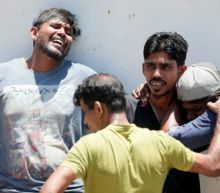 All of the bombers were Sri Lankan citizens, but authorities suspect foreign links, Health Minister Rajitha Senaratne said at a news conference. 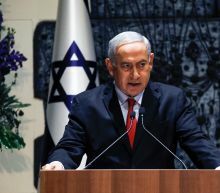 Earlier, Ariyananda Welianga, a government forensic crime investigator, said an analysis of the attackers' body parts made clear that they were suicide bombers, according to the Associated Press. He said most of the attacks were carried out by a single bomber, with two at Colombo's Shangri-La Hotel. 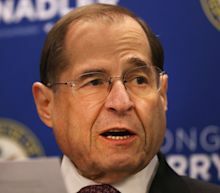 Despite release of Mueller report, still legal risks for Trump? The apparent landslide victory of Volodymyr Zelenskiy, 41, is a bitter blow for incumbent Petro Poroshenko who tried to rally Ukrainians around the flag by casting himself as a bulwark against Russian aggression and a champion of Ukrainian identity. 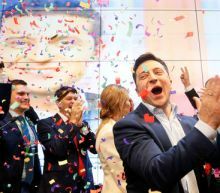 Two national exit polls showed Zelenskiy had won 73 percent of the vote with Poroshenko winning just 25 percent. 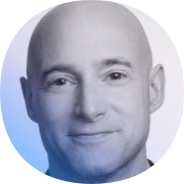 Zelenskiy, who plays a fictitious president in a popular TV series, is now poised to take over the leadership of a country on the frontline of the West's standoff with Russia following Moscow's annexation of Crimea and support for a pro-Russian insurgency in eastern Ukraine. The leader of a right-wing militia group which has been detaining migrant families at gunpoint on the US-Mexico border has been arrested by the FBI. Larry Mitchell Hopkins, who runs the United Constitutional Patriots, was detained by the FBI on Saturday night, charged with being in possession of firearms despite being a convicted felon. The move comes amid mounting concern over the activities of the vigilante group in recent months as the migration crisis on the US border intensifies. A death investigation was underway in Newport Beach after two people were found dead. Newfound consumer interest in the subcompact handgun has led many gun manufacturers to introduce smaller––but still potent––pistols that can be carried discretely as a backup gun or concealed carry piece. One such example is the Smith & Wesson M&P Bodyguard 380. One of the best of the new generation of subcompact handguns, it also has the most favorable dimensions and weight for those requiring packable firepower.